​From Wikipedia, the free encyclopedia. 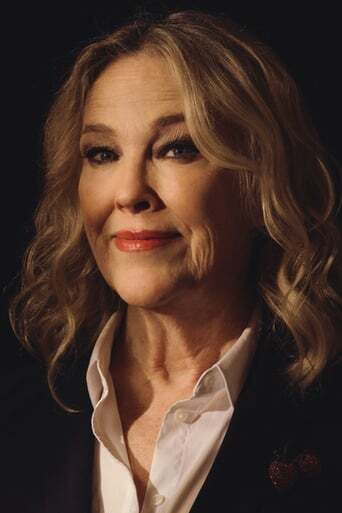 Catherine Anne O'Hara (born March 4, 1954) is a Canadian-American actress and comedienne. She is well known for her comedy work on SCTV, and her roles in the films After Hours, Beetlejuice, Home Alone, and The Nightmare Before Christmas, and also in the mockumentary films written and directed by Christopher Guest including Waiting for Guffman, Best in Show, A Mighty Wind, and For Your Consideration. Description above from the Wikipedia article Catherine O'Hara , licensed under CC-BY-SA, full list of contributors on Wikipedia.